Streaming videos from the Internet is increasingly popular, to the point where subscription services like Netflix have more subscribers than many of the subscription-based cable channels. And when you consider the quantity of videos available on Netflix, as well as the number of additional streaming-video options that exist with services like Hulu Plus, Amazon Prime and Vudu, it is evident that video streaming could be a primary source of entertainment. The only drawback to video streaming is the need for a device that you can connect to your television so that you can watch your videos on the TV instead of a computer. 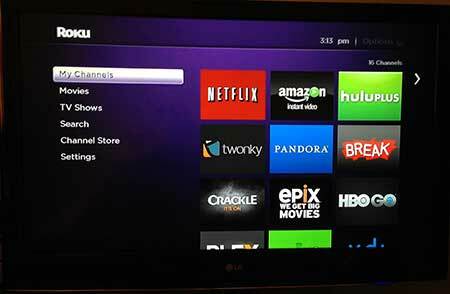 Once you start looking for a solution to this problem, you are likely to come across the Roku line of products. 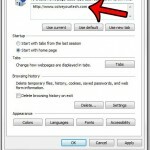 They are simple to set up and use, and they provide access to nearly any online streaming video you might want. 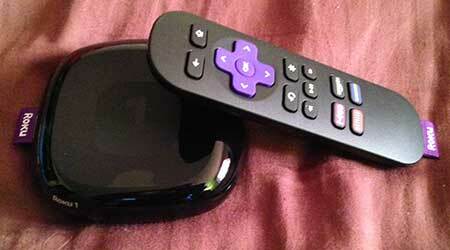 One of the best choices among the Roku line of products is the Roku 1. It has a very affordable price, can display videos in 1080p, and has the small, sleek form factor that allows it to blend into most home entertainment setups. We took the Roku 1 for a test drive, so read below to find out if this device is worth your time and money. The Roku 1 comes in a small blue box. 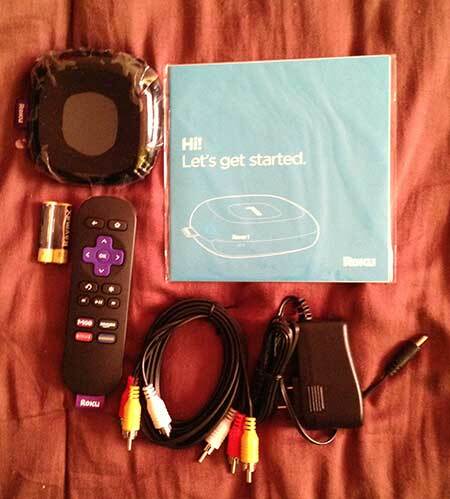 Each side of the box includes some marketing information about the Roku 1, including a list of all of the items included. Once you open the box, you will see all of the items shown in the picture above. This includes a manual, the Roku 1, the remote control, the power adapter, batteries and a set of red, yellow and white AV cables. These cables can be used to connect the Roku 1 to your television, but note that they will only be able to transmit up to 480p video. If you want 720p or 1080p you will need an HDMI cable, which is not included. Luckily HDMI cables are becoming more and more affordable, so you can order this one from Amazon for only a few dollars. Setting up the Roku 1 is as simple as possible. Connect the power cable to the back of the device, then plug it into the wall. Then connect your chosen video cable and connect that to the TV. You can then turn on the TV and switch it to the source channel to which the Roku 1 is connected. The rest of the setup will involve selecting your preferred language, connecting to your wireless network (note that the Roku 1 does not have a wired Ethernet port, so it has to be connected to a wireless network), registering the Roku 1 and creating a Roku account, then updating the Roku software and downloading any of the channels that you selected during account registration. If you have a computer nearby and access to the all of the information that you need, the whole process should take about 10 minutes. The Roku navigation was re-designed in the summer of 2013, and it is excellent. Finding your channels is a breeze, and the one-stop search feature allows you to find whatever content you need. It works by bringing up a search menu, into which you type the name of the video you want to watch. The search results will then let you know which channels you have that can display that video. 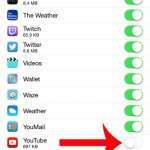 It will also indicate whether the content is free or paid. Note that the last four buttons are shortcuts that you can press to instantly launch those channels. The M Go channel is one that allows you access to a menu where you can rent or purchase movies or TV shows. One problem that some people seem to have with setting up the Roku is that you will be asked for a credit card during the setup process. The purpose of this is to associate your Roku with a means of payment, should you choose to purchase a paid channel. Other than that, Roku will never charge that credit card. If, however, you do not want to give them any credit card information, you can also call Roku to have them help you set up your account without a credit card. The Roku 1 is an excellent product, and is a clear step up from older models like the Roku HD and the Roku LT. Having used both of those products in the past, I can say that the Roku 1 is more responsive, menus load faster, and videos start up faster than they did on earlier models. However, the Roku 1 is slower than the Roku 3, and there is a noticeable delay in navigation if you have previously used the Roku 3. This is due to the Roku 3’s faster processor. This does not mean that the Roku 1 is a slow device by any means, just that it is slower in comparison to the more expensive Roku 3, which is to be expected. You can check out the Roku 3 here to see if the features it includes are worth the additional cost. Any other complaints about the Roku 1 will come from the features that it does not have in comparison to the more expensive models. For example, you can only use apps like Plex if you want to play your local content, as the Roku 1 does not have a USB port or a memory card slot. There is also no headphone jack on the remote control, nor is there a port for a wired Ethernet connection. These are all drawbacks that come with purchasing a less-expensive Roku model, but they are worth noting as negatives of the Roku 1 when comparing it to similar products. As mentioned before, the Roku 1 navigation is responsive, videos start very fast, and they look terrific. The menus are easy to use and understand, and the device looks good physically. The Roku 1 does not have a dual-band Wi-Fi connection, which I had thought was going to be a problem for my personal setup. My Roku 1 is connected to a TV that is on a different floor than my wireless router, at the opposite end of my house. I have other devices connected to that TV, such as a PS3, that do not get great wireless reception and I thought the Roku 1 would fall into that category. However, the wireless reception is flawless, and I am able to stream every video in HD resolution. Aside from this unexpected surprise, the Roku 1 works exactly as you would expect. 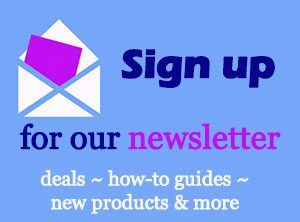 You will need to register and activate all of your accounts on your channels when you are first setting up the device, but you will not need to log into them again after this initial setup. The menus for the more popular channels are intuitive and easy to navigate, and the search features within the different channels are all easy to use, and will display search results quickly. 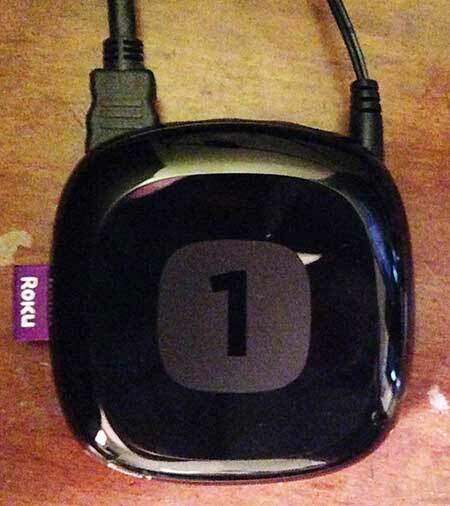 The Roku 1 is the Roku to get if you are looking at the lower end of the Roku product line. It is superior to the Roku LT and the older Roku models in terms of performance, and the ability to display 1080p content is a big plus. If you are choosing between the Roku LT and the Roku 1, read this article for a more in-depth comparison. 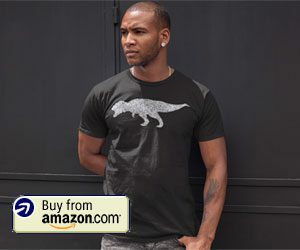 The Roku is a must-have device if you are thinking about cutting your cable cord, and the presence of media server applications like Plex provide you with options for streaming videos from your computer to your TV without connecting another device to your television. 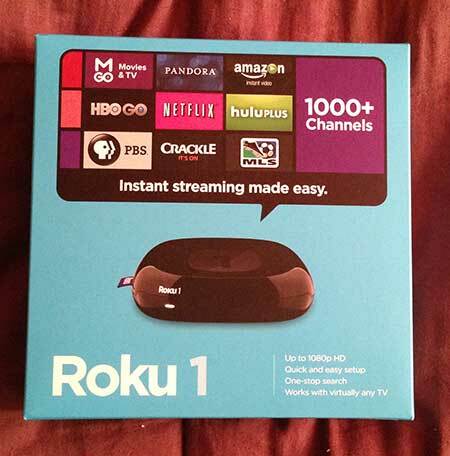 The price of the Roku 1 also allows it to fall into the category of items that you might consider purchasing as a gift, and it is an awesome choice for anyone that has a Netflix, Hulu Plus or Amazon Prime subscription. If you have been considering a set-top streaming box purchase and were put off by the higher price of the Roku 3, then the Roku 1 is an excellent alternative. 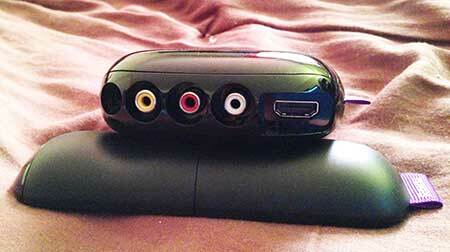 Click here to read additional Roku 1 reviews. 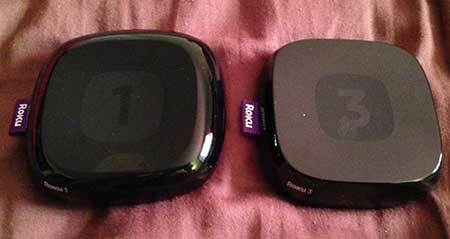 Click here to compare prices on the Roku 1. Don’t forget to pick up an HDMI cable for your Roku device.